Congratulations to the 2018 Argyle High School Volleyball Team. They defeated Snyder in the Area Round of the playoffs. 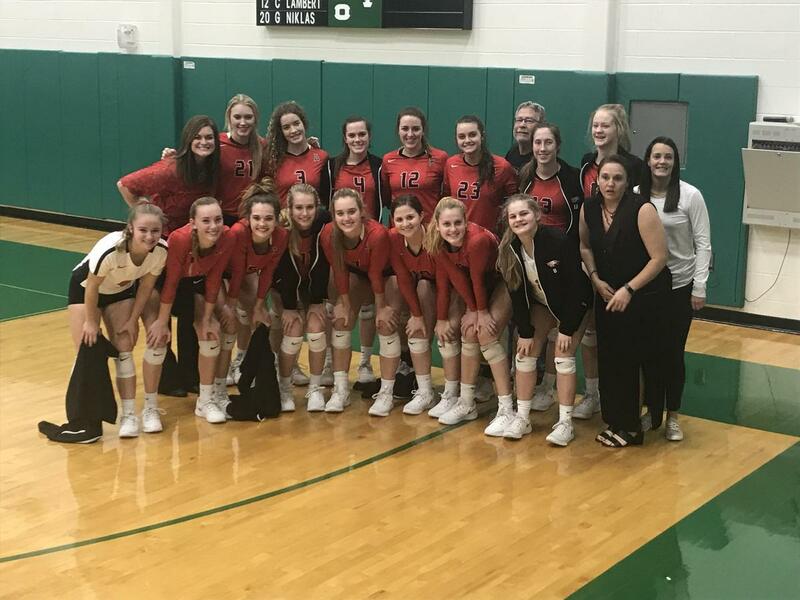 They now advance to the Regional Quarterfinal Round to play Glen Rose at Azle High School on Tuesday, November 6th, at 7:00 p.m.